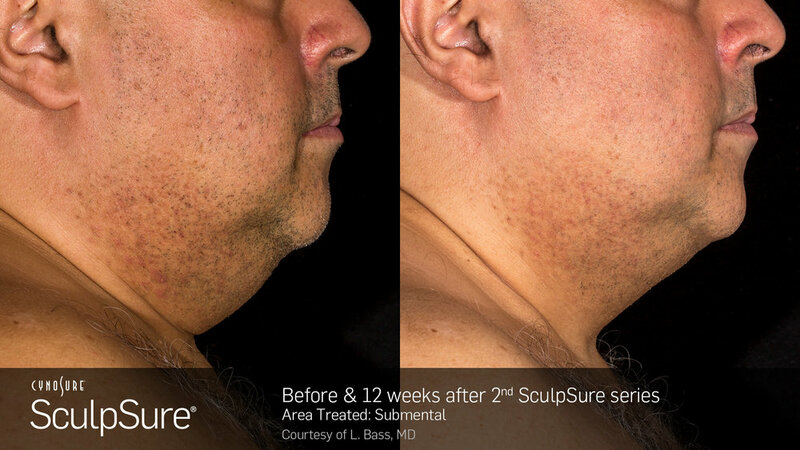 SculpSure is the first FDA-cleared laser treatment for non-invasive lipolysis of the abdomen, flanks, back and thighs. It’s a state-of-the-art, controlled light-based technology, perfect for patients looking to get rid of stubborn fat fast and effectively. Actual Northern Skin Studio patients results.